Throughout history the art of smudging has been used for purifying. 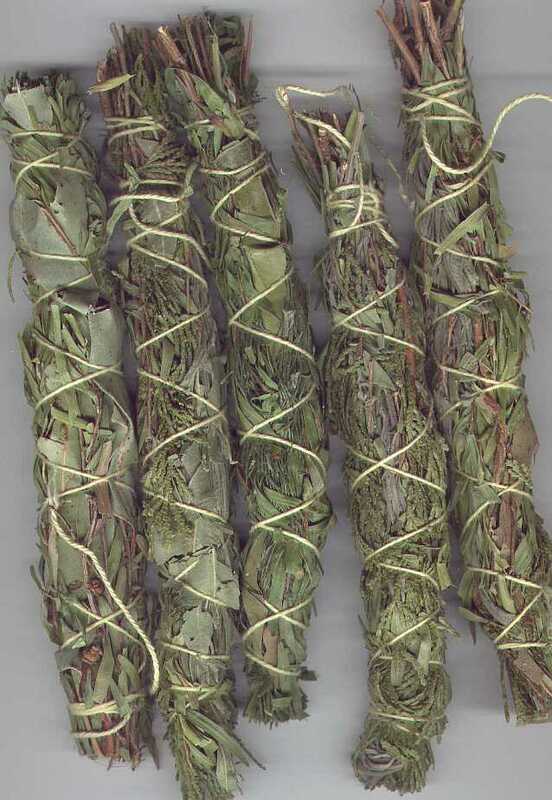 These Smudge Sticks were gathered, bound by hand and sun dried naturally, here in Australia. This earthy mix features any or all of the ingredients in our Smudge Sticks above!....This loose mixture is all natural - nothing is waisted when making these products. Our Smudge Mix comes in very basic packaging - a cello bag with a hand written label. The texture of our smudge mix will vary and include fine or coarse pieces, sticks, leaves and buds etc. You can crush the mixture yourself for a finer blend too. 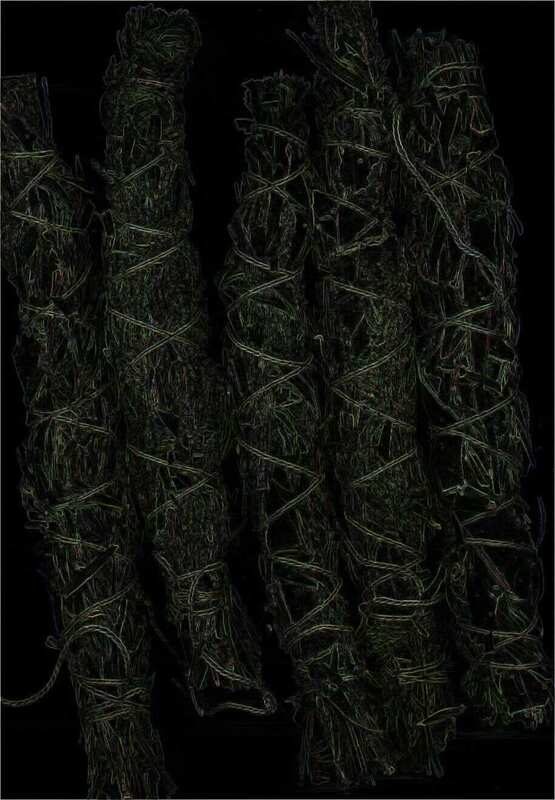 Suitable for burning on Charcoal blocks or in a small cauldron for purifying an area. 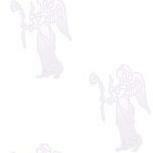 Add this auromatic smudge mixture to incense blends, mojo bags or herbal sachets. (Code: H/SGRASS) ~ approx 50cm in length. 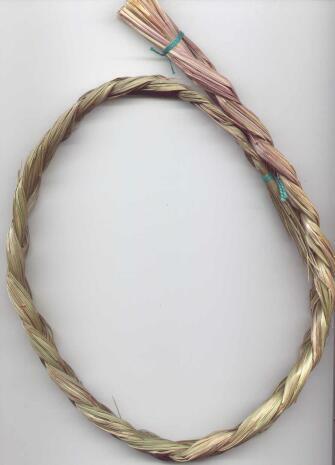 Sweet Grass is said to attract positive energies, cleanse the atmosphere and allow relaxation and healing. 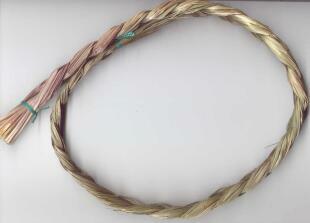 The Sweet Grass is woven into a braid or plait and left to dry naturally. To burn as an incense, light one end and gently blow out the flame, allowing the grass to continue to smoulder - slowly releasing the fragrance. 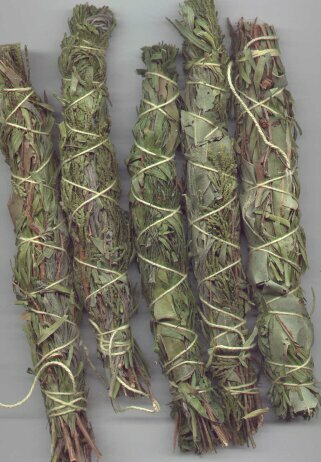 Sweet Grass can also be cut and added to incense mixtures.